To be a Don means to let go of the need to follow the crowd. 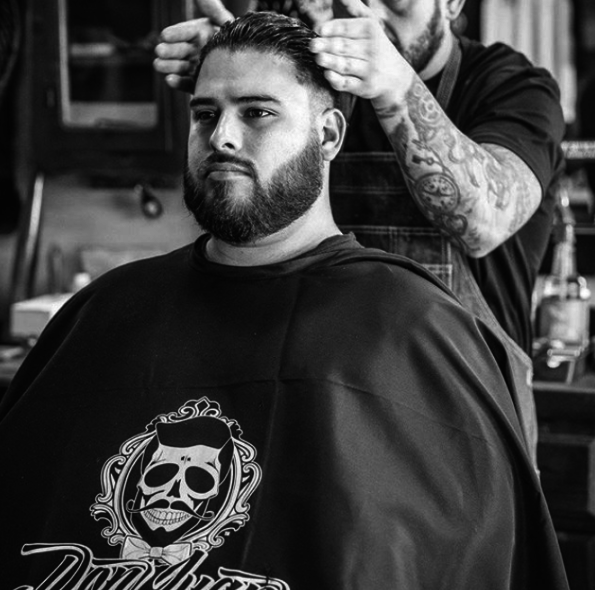 At Don Juan Pomade, we know that true style never dies. Therefore, our Don Juan family doesn’t chase fleeting trends and look to others for approval. 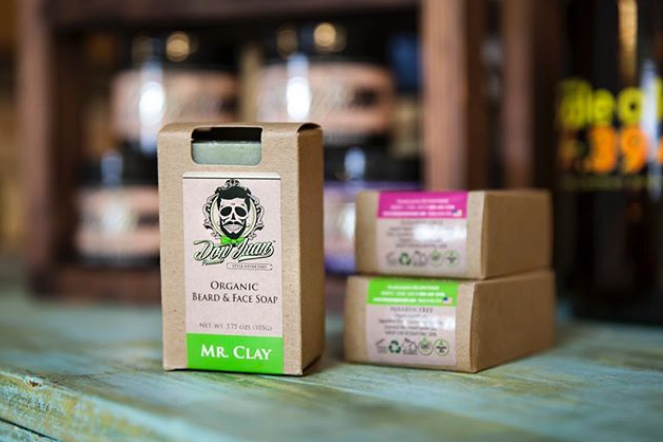 Our products are designed to help men express their own individuality. Our line of pomades help men achieve their signature hairstyles with ease and confidence. Our customers tend to be unafraid to explore their creative sides, always trying out new, unique styles in order to show the world what they’re about. Being a Don also means knowing that quality always comes first. Our Don Juan Pomade products are made with exceptional ingredients that are naturally sourced. If you’ve got the confidence to join the Don Juan family, why would you settle for anything less? Our formulas give you the impeccable style and boost of hair-healing nutrients that you deserve. At Don Juan Pomade, we’re always looking for new Dons to join our family. If you’re the type of man who isn’t afraid to embrace your unique style, we’d like to welcome you aboard. We’re certain that our line of products will help you take your styling game to the next level.